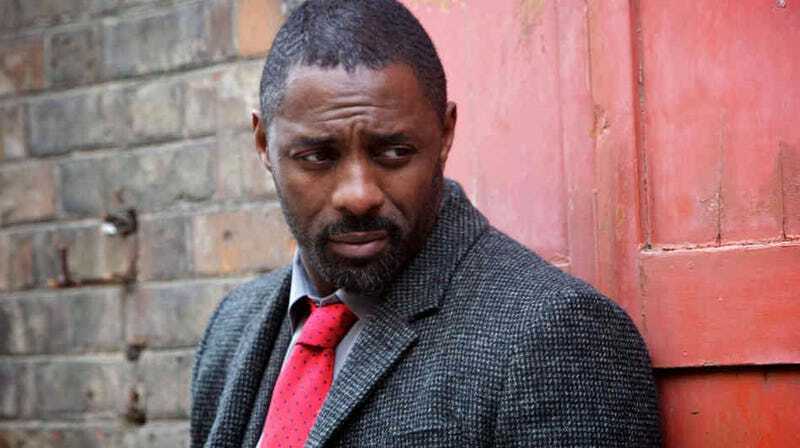 Idris Elba – the highly acclaimed, royalty-wooing actor known for his roles in The Wire, Luther, Pacific Rim, Thor, Prometheus, and your wildest fantasies – took to twitter this morning to address rumors that he will become the next James Bond, when Daniel Craig gives up the reigns to the role. Get it? Get it??? IT'S FUNNY BECAUSE HE'S DEVASTATINGLY HANDSOME.